Germany is one of Russia’s key research and technology partners. Russia participates in a series of large-scale projects in Germany, including the European XFEL project in Hamburg (European x-ray free electron laser) and the FAIR project in Darmstadt (Facility for Antiproton and Ion Research.) “We are a key shareholder in both projects, and we are diligently fulfilling our commitments,” said Russia’s First Deputy Minister of Education and Science Grigory Trubnikov. “I believe our scientists will strongly benefit from this collaboration, because these technologies and solutions and other intellectual assets will be used to create mega-science installations in Russia,” he added. “We are willing to make massive public investment in the updating of the instrumentation of our leading scientific organizations and we are doing all we can to help Russia become one of the world’s most appealing, if not the most appealing country for doing science,” Trubnikov stressed. 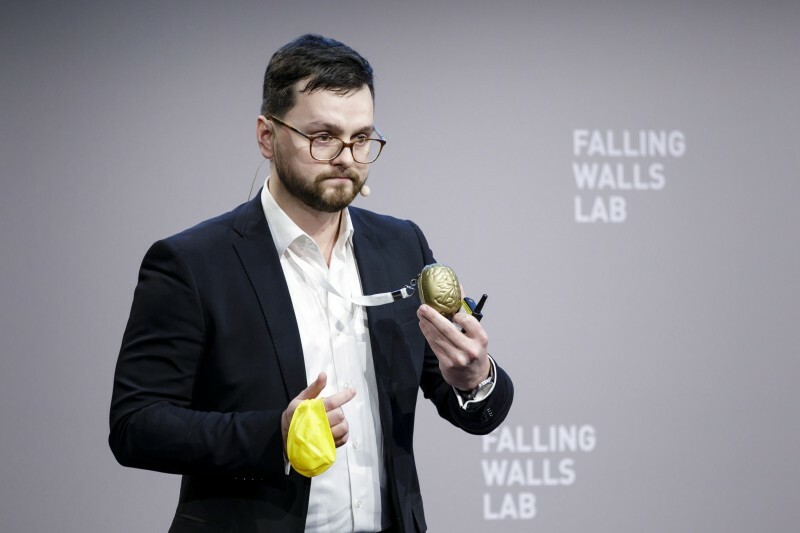 Skoltech PhD student Ivan Kalinov presented a drone-based warehouse automation project at the Falling Walls Venture that took place in Berlin last week. 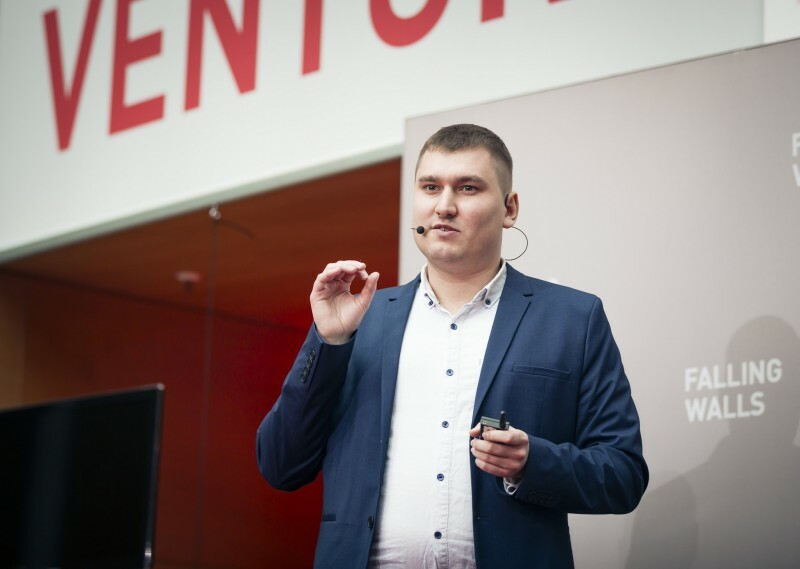 “We want to make warehouse operations less wearisome and dangerous, keeping the workers busy with more engaging tasks than simple reshuffling of boxes on a 24/7 basis,” Kalinov explained. 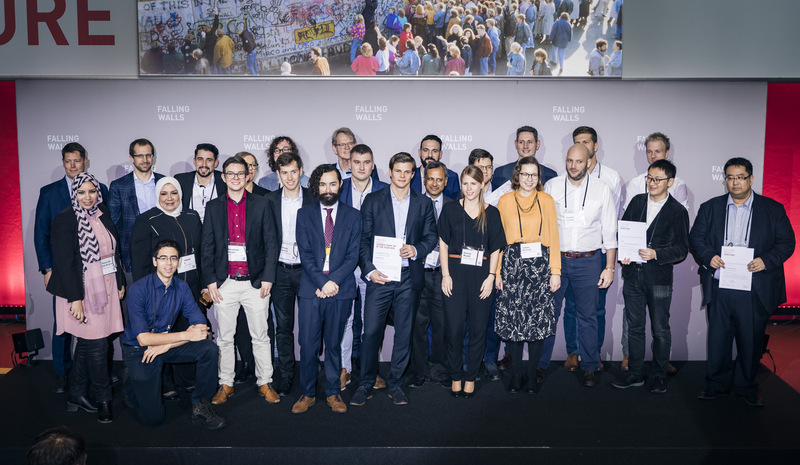 Getting through the selection phase and successfully defending the project idea at the final presentation before the jury in Berlin turned out to be a challenging task. “The competition attracted startups drawing upon university research, so we had to put together an extensive application file describing our partner network, business model and the scientific rationale behind the project. The university was required to explain why the project was chosen for the competition. The file was examined by the experts during two months. Only 24 projects made it to the finals, of which half were European and the other half represented Canada, the United States, Mexico, Japan and the rest of the world,” explained Kalinov.